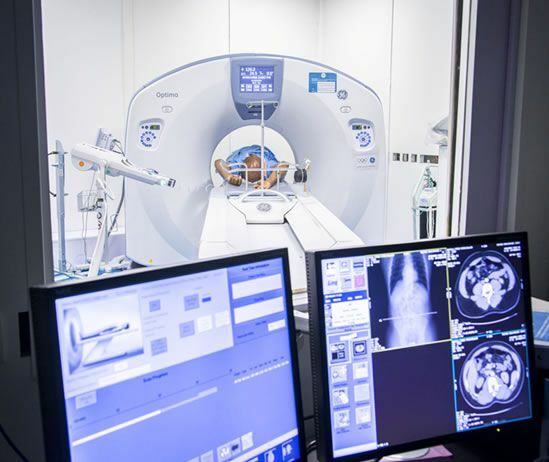 The healthcare industry remains second-fastest-growing sector after government in terms of IT spending, a new research report of the African and Middle Eastern markets by the International Data Corporation (IDC) has shown. ICT investments will boost in the four core healthcare markets in Africa and the Middle East, according to the newly released data by IDC. Spending on IT services and products among healthcare providers in Saudi Arabia, South Africa, Turkey, and the UAE will grow by 70% over the next five years, expanding at 11.2% CAGR over the five-year period from 2013 to 2018, according to the technology market research company. “Spending priorities will be strongly driven by healthcare policy mandates and efficiency improvement needs. In the context of a pronounced shortage of IT expertise among healthcare organizations, IDC Health Insights expects the demand for IT services to continue to rise in all four markets. In fact, IT services will be the fastest growing segment of the healthcare providers’ market, with particularly intense growth projected in Saudi Arabia and the UAE”, IDC says. • Healthcare is the second-fastest-growing sector after government in terms of IT spending. • Saudi Arabia is the fastest-growing healthcare IT market in the MEA region, forecast to expand by around 13.4% annually, followed by United Arab Emirates. • Spending on mobile devices and networking equipment will contribute significantly to overall hardware spending growth in all four markets. • In the software segment, system infrastructure software still accounts for the largest share of total external IT spending. Clinical information systems make up the smallest share but will post the fastest growth at 13.5% annually. “All of the four markets are set to grow at an impressive rate” says Nino Giguashvili, senior research analyst for IDC Health Insights.”While these markets present exceptional opportunities to healthcare IT suppliers across the whole ecosystem, it is the right time to focus on mobile solutions to healthcare providers’ organizational needs, and MEA’s healthcare challenges overall”.